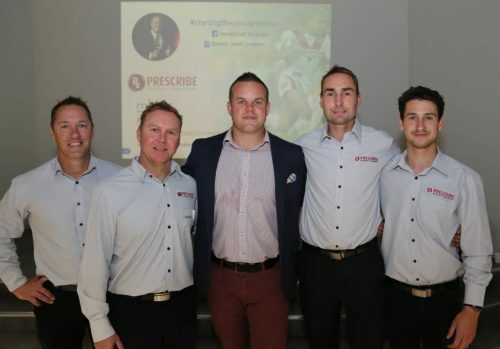 Prescribe Australia have worked collaboratively with Aurizon for the last 6 years and we are excited to announce that we have a preferred supplier agreement in place. 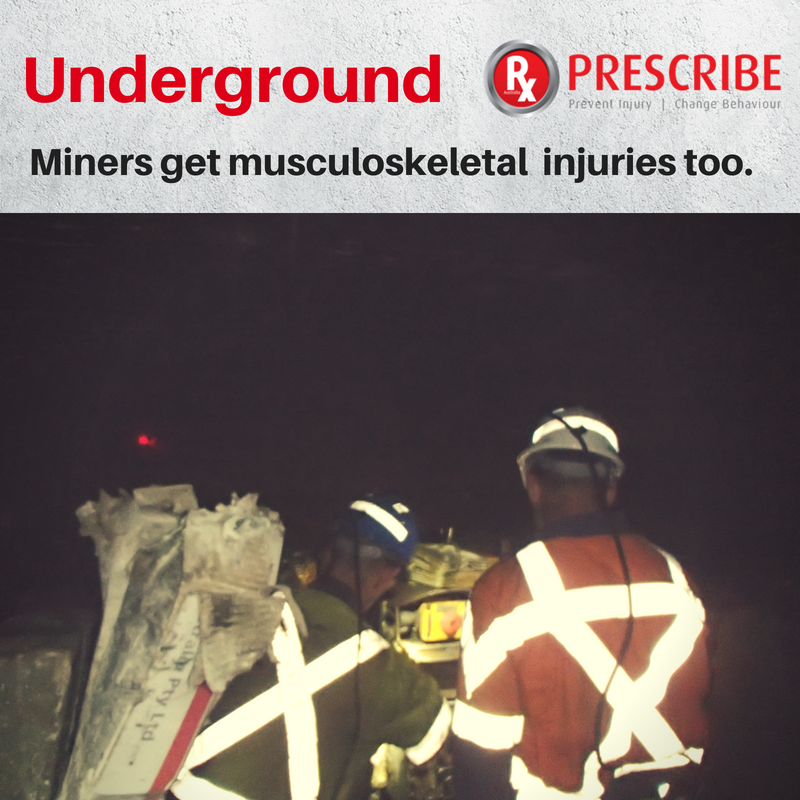 This comes after successfully delivering our programs to Aurizon nationally and achieving remarkable results of reducing both their severity and number of injuries. We are extremely pleased with the results that have been achieved for Aurizon and although we would like to take all the credit we would like to thank everyone who has been involved in the process along the journey. 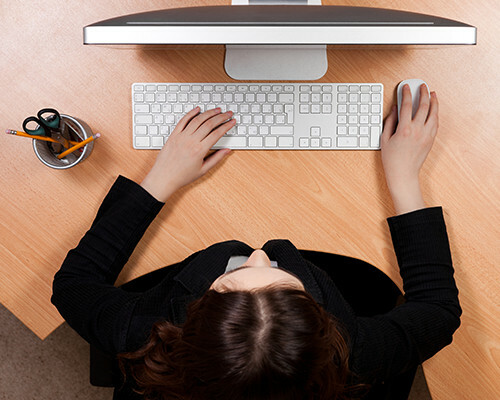 We could not have got to this point without your assistance and ongoing support. Through this agreement we have worked collaboratively with Aurizon to simplify the process and find cost savings meaning that Prescribe can continue to deliver its high quality injury prevention, hazardous manual task / ergonomic training and risk reduction programs to Aurizon. 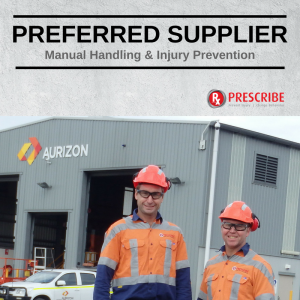 Prescribe Australia are confident that our innovative programs will continue to yield reductions in both the severity and number of injuries, continue to decrease hazardous manual task risk, improve safety culture and change behaviour for Aurizon as they have since their inception. As a preferred supplier we now look forward to building on our programs within coal, bulk and intermodal and offering these savings and program benefits to other areas within the business.